Want them to claim the top spot? Share your vote now. 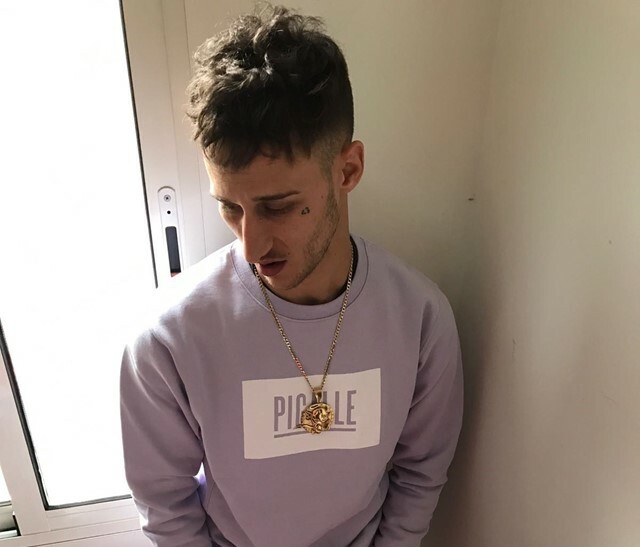 In just over two years, Granada native Yung Beef has fast become Spain’s pre-eminent rapper, picking up his musical tastes while working odd jobs in Marseille, London, and later Barcelona, where he is now based. Beef’s geographically diverse sound is unapologetic, with piercing, incisive lyrics over trap beats fused with reggaetón, salsa and more besides, and characterised by its shout-outs to various fashion brands. That all makes sense, as Beef has become a poster boy for labels like Calvin Klein and Givenchy. Few rappers have been bold enough to parade around in a skirt and high heels on a runway, but the ease with which Beef flits between men’s and womenswear is almost unrivalled, as is his flair for breaking down musical barriers. Standouts include “Givenchy Dons” with fellow PXXR GVNG member Kaydy Cain, “A.D.R.O.M.I.C.F.M.S.” and “Beef Boy”. With recent collabs with Metro Boomin, Lex Luger and 808 Mafia also in the bag, Beef’s mind is back firmly on the music.